Home Citizen Records Dima Releases Techno Vitalic Pascal Arbez-Nicolas is reactivating the Dima moniker to relaunch his own label Citizen Records. 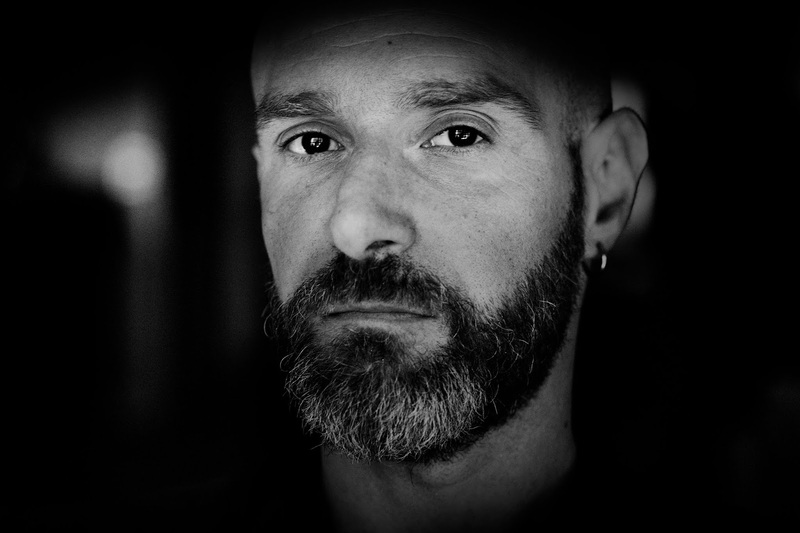 Pascal Arbez-Nicolas is reactivating the Dima moniker to relaunch his own label Citizen Records. Recently discovered, but undoubtedly an artist that we will follow, Dima. 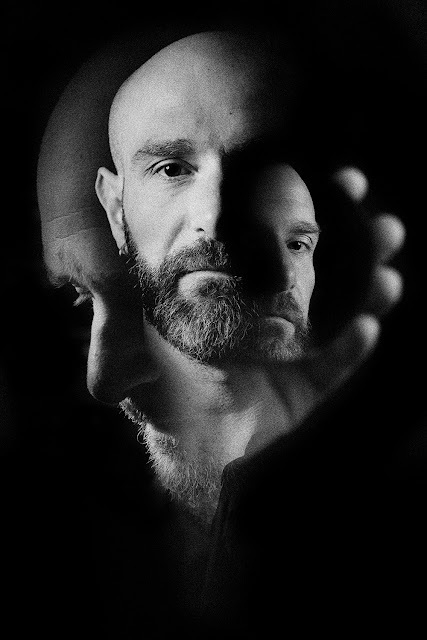 Before the explosion of the Poney EP in 2001 on International Deejay Gigolo Records, Vitalic had a previous artistic life under the alias of Dima, the producer seems to be connected with a basic techno style that comes with a slow bass and extrovert sounds, dark voices and well synthetized cuts. Now he just announce his upcoming release on Citizen Records, "The Sounds of Life EP", will come out on 21st September 2018. In particular i liked the las two track that features in EP, "03. Tushuss" and "04. Just Like In 1998" that i will definitely use in some mixes. Check this out. Overview: Before the explosion of the Poney EP - including the hit "La Rock 01" - in 2001 on International Deejay Gigolo Records, Vitalic had a previous artistic life under the alias of Dima. Today, Pascal Arbez-Nicolas is reactivating the Dima moniker for a live tour and new 12" to be released on his own label, Citizen Records. Flashback. 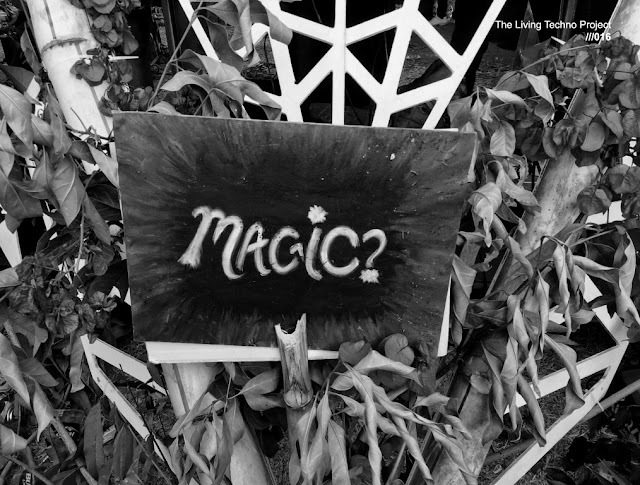 The Dima project blossomed in the thick of the 1990s rave scene in France. It absorbed its energy and fed back into it. "Dima was a techno project based on energy, kind of a crazy project with dark, cerebral music," explains Pascal. "In the beginning, in 1996, Dima's sound was almost hard techno during my live shows, close to the martial German sound of the era." Based in Dijon, the producer witnessed the heyday of the An-Fer club, the city's techno/house mecca. It's here that Pascal familiarised himself with musical culture, with visits from some of the world's best DJs (Jeff Mills, Laurent Garnier, Lil Louis). With just three 12"s in three years (1996-1999) as Dima, Pascal became a personality in the French underground scene, but after tiring of raves, he wanted to invest in a new project. Vitalic was an evolved version of Dima, a project where techno could rub shoulders with pop and disco, one conceived for albums - four so far - and energy-filled live shows on the world's biggest stages. "Right now, I want to bring Dima back to release some 12"s and make some techno that's a little rawer. I want to get that spontaneity and energy back, and make music in a more fun way, with conceptualising it. Dima is the perfect identity for expressing all that. It's also a great way to relaunch my label, Citizen Records!" 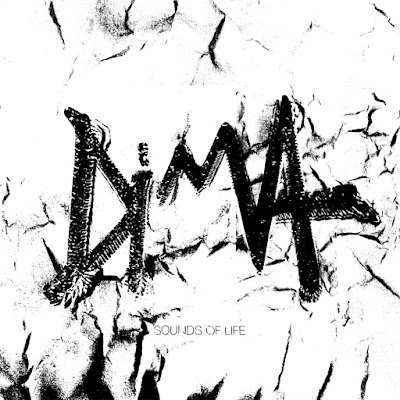 For the four tracks on this first 12", dubbed "Sounds Of Life", Dima employs the powerful sounds and thick textures of Modal 008 and Arturia MatrixBrute synths. Using these modern machines gives the tracks a contemporary sound, while the structures of the compositions take us back twenty years into the past. "This track has a mix of bass and drums reminiscent of 90s techno, with that hangar sound that brings to mind the echo of the old warehouses where raves were held. There's also a hint of trance, thanks to the arpeggios." "This Dima track is sometimes close to the sound of Vitalic, as there's no change in tone. I use a new synth on it, a Novation Peak, with lots of bell and acid sounds swirling around." "This is a unreleased track that I already play during Vitalic live shows. I wanted a techno section in the ODC Live, with some classics, and I also composed this track for it: a dancefloor techno number that's both energetic and effective, something that gets inside your head and takes control of your legs. I created it for Vitalic, but it actually sounds more like Dima!" "With its discrete, worrying baseline, and drums that I made with a plugin for the TR-909, this track epitomises the Dima sound. There's also the dark vocals during the break that take you right back to the heyday of raves." Dima, Sounds Of Life EP, Citizen Records – out 21st September 2018.